If you haven't gotten a 2020 Tote Bag, here's your chance! 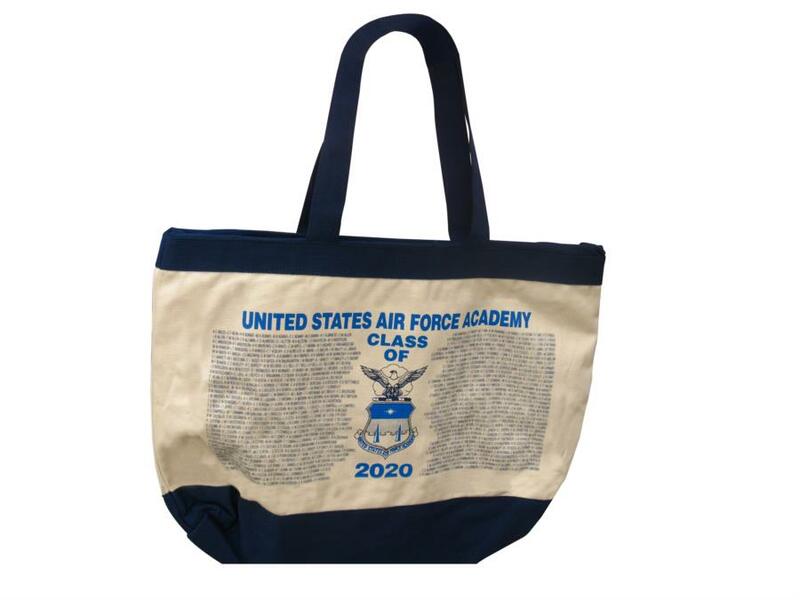 The AOG Gift Shop still has 2020 Tote Bags in stock as well as a ton of other 2020 merchandise. Click the link below to check out the AOG Gift Shop if you haven't already!